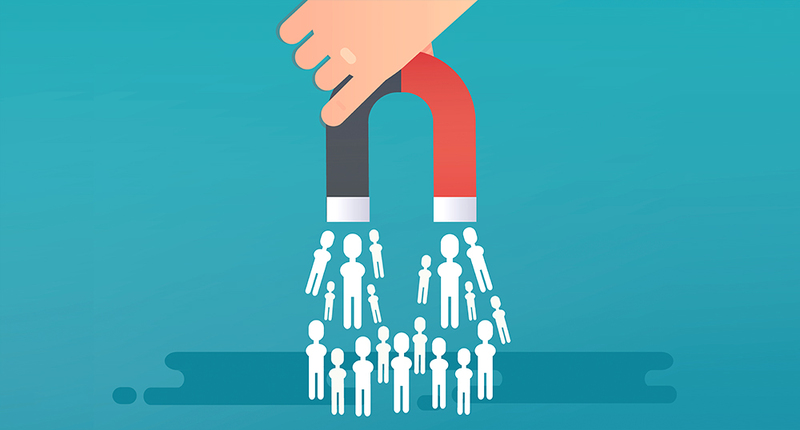 How to Generate Leads for Your Business via Inbound Marketing? According to the 2018 State of Inbound report, a marketer’s number one priority is converting leads to customers. 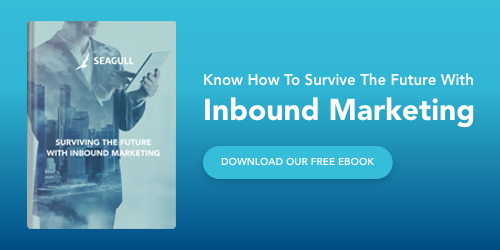 Both marketing practitioners and their leaders seem to agree that the collation and nurturing of customer data is essential for the success of inbound marketing. Yet, lead generation remains the real challenge for most and we've all been through it. Let's start with defining a lead. In simple terms, a lead is an individual or organization with an interest in your company's product or service in some way, shape, or form. The interest is expressed by sharing contact information, like an email ID, phone number, or even a social media handle. Now, that your idea of “lead” is clear. Let’s cover what online lead generation is, why you need lead generation? 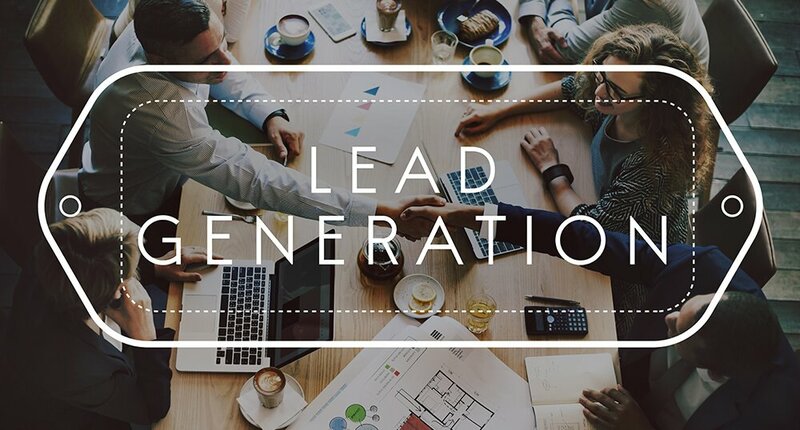 Lead generation is often described as the marketing process of stimulating and capturing interest, and converting strangers and prospects into someone who has indicated interest in your company's product or service. The first step to generate leads for any successful inbound marketing campaign is understanding your primary personas. These are the type of people who already buy or use your service or product – exactly who you should be aiming to sell to and the type of leads you want to acquire. 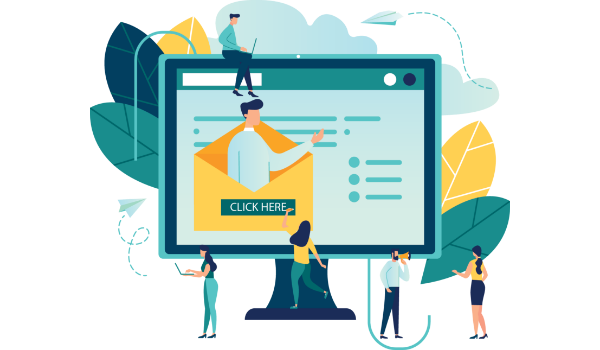 Once you put all of these important elements together, you can utilize these few effective elements as promotional channels to drive traffic to your landing pages to start generating leads. 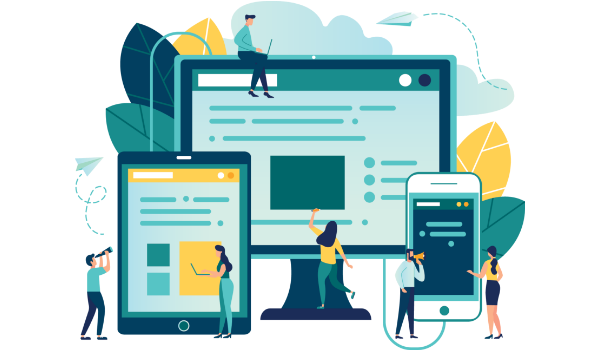 Content is the key to good lead generation and, once you’ve defined your key personas, you can then start to focus on the content that you’re going to create. The important point is to make sure that the content you produce is relevant to your buyer persona, whatever the format. You can include CTAs anywhere in your content. The more delighted a visitor is with your content, the more likely they are to click your call-to-action and move onto your landing page. By monitoring your posts, find out the best time to release new content and how often you should release it. Social media platforms make it easy to guide your followers to take action and to measure your engagement. 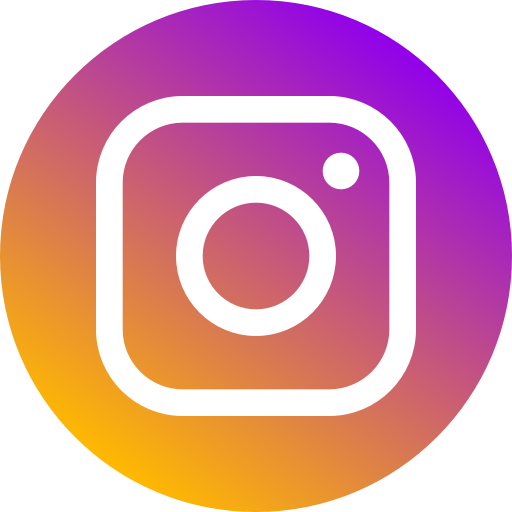 From the swipe up option on Instagram stories to Facebook bio links to bitly URLs on Twitter, you can find out what kind of posts are converting, and on which channels. Email has an incredible ability to effectively build relationships. As a follow-up to lead generation, email is the perfect lead nurturing tool. According to an InsideSales.com study, a lead has a 100x higher chance of being contacted and a 21x higher chance of qualifying if contacted within 5 minutes as opposed to 30 minutes. As mentioned earlier, a single effective CTA is extremely important in your emails. Stick to one action and make it clear what that is and what’s in it for the lead. Product trials are one of the best ways to offer a free first hand experience of your product to the users. By offering trials of your product or service you can break down a lot of barriers that lead to the actual sale. Another benefit of trials is that you gain the trust of your potential customers since you are ready to let them try before buy and this shows the confidence that you have in your product/service. 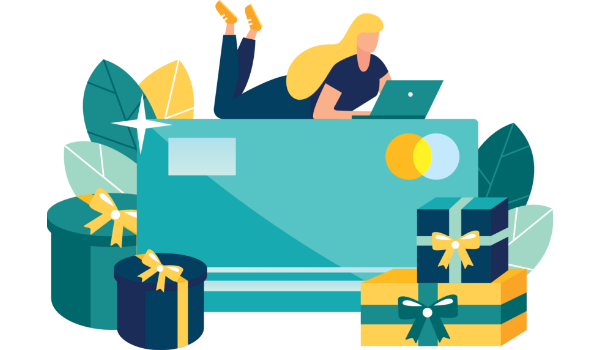 Once a prospect is using your product, you can entice them with additional offers or resources to encourage them to buy and ultimately gain a customer. It's always, always, always better to generate leads organically rather than buy them. 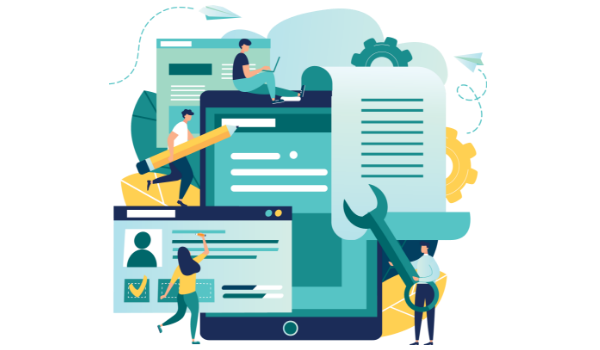 The major reason why inbound lead generation is much more effective than simply buying leads is that, a sales lead in inbound is generated through information collection. 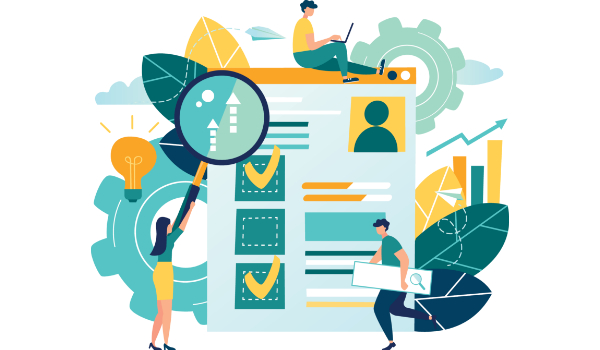 That information collection could come as a result of a job seeker showing interest in a position by completing an application, a shopper sharing contact information in exchange for a coupon, or a person filling out a form to download an educational piece of content. 1) Where should I click? and 2) Why should I click? A massive advantage of utilising a marketing automation software (like HubSpot or Marketo) is that it provides help to qualify leads quantitatively. Using this technique, leads are assigned a numerical value (or score) to determine where they fall on the scale from “interested” to “ready for a sale”. This process is known as lead scoring. 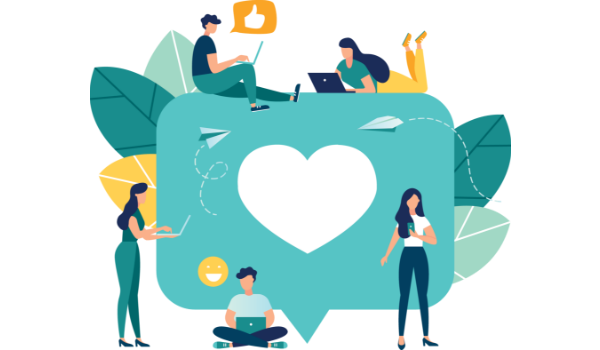 A lead’s score is based on the actions that the lead has taken, the information they’ve provided, their level of engagement with your brand, and other such criteria. The higher a lead’s score, the closer they are to becoming a sales-qualified lead (SQL), which is only a step away from becoming a customer. By following these tips, you’ll generate more of the leads that are a good fit for your business. The more you tweak and test every step of your inbound lead generation process, the more you'll improve lead quality and increase revenue.